The Keighley and Worth Valley Railway is a 5-mile-long (8 km) branch line that served mills and villages in the Worth Valley and is now a heritage railway line in West Yorkshire, England. It runs from Keighley to Oxenhope, and connects to the national rail network at Keighley railway station. Oakworth station on the KWVR is famous as the location for the filming of the 1970 film The Railway Children. 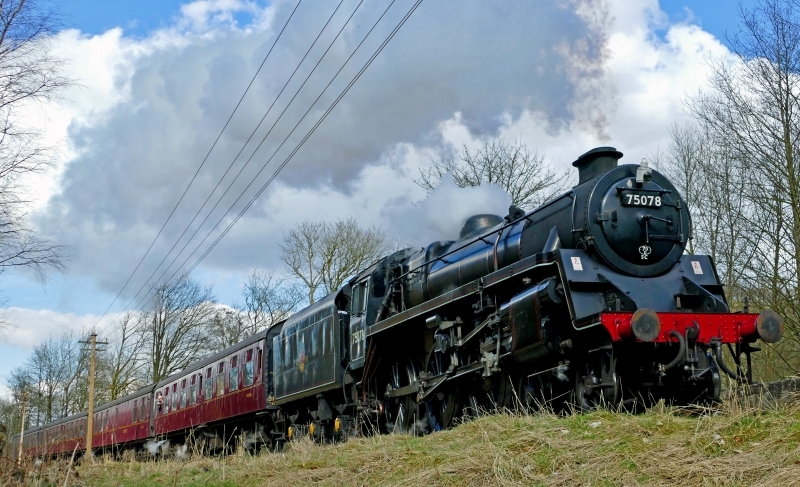 Please give us your overall rating for Keighley & Worth Valley Railway.